Over R1.24 Million crowdfunded for Aaron (3), the boy who can’t eat. 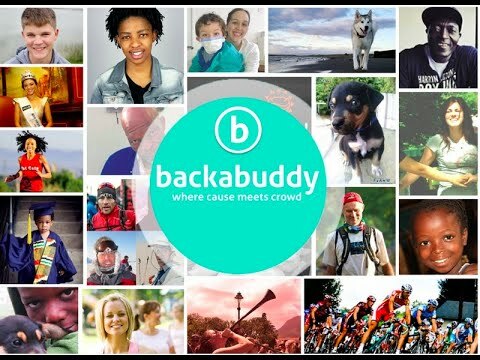 Charity Crowdfunding for Non-Profits: Are You Ready To Create a Campaign? 18 Marathons to redefine Father’s Suicide. A New Home for Olivia After Violent ANC Attack.